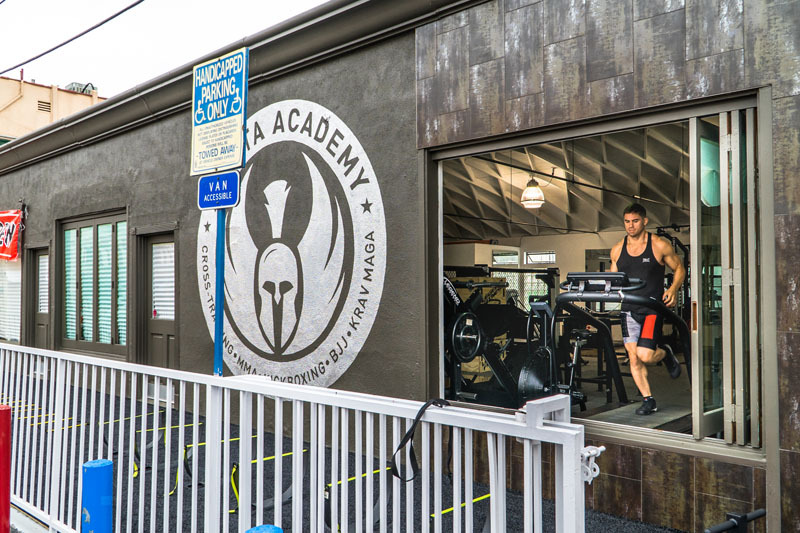 Sparta Academy is ready to help turn you into a physical powerhouse with a steady regimen of strength training at our exclusive West LA gym. 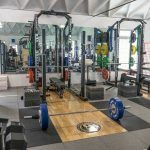 We’re leading the charge in the cross training revolution and invite you to experience the benefits of our unique high-level training in powerlifting and Olympic weightlifting. Strength training provides the cornerstone for all physical pursuits, so it’s crucial your weight training is superior to excel in every other form of fitness and sport. 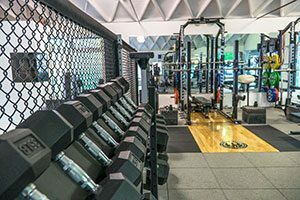 Immerse yourself in our environment and learn from some of the best trainers in the Los Angeles area to fine-tune where your strength training needs improvement. 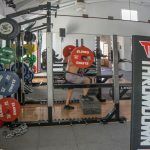 Power is the basis behind peak sports performance, and the three core lifts in powerlifting (the squat, bench press, and deadlift) are the mechanism of action to help you achieve greater strength training goals. Powerlifting is a great off-season workout for building maximum strength that can later be applied to the sport of your choice. Although it’s a favorite of track and field athletes, football players and wrestlers, it’s proven to be useful for every type of athlete. 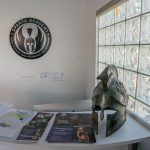 Our Sparta Academy personal trainers can teach you the proper techniques for powerlifting moves like deadlifts, bench presses, and squats. Whether you are a beginner or competition veteran, we have the trainer for you. The right moves in the right form are the quickest way to noticeable results. Our personal weightlifting trainers will guide you through the best routine for your specific goals. 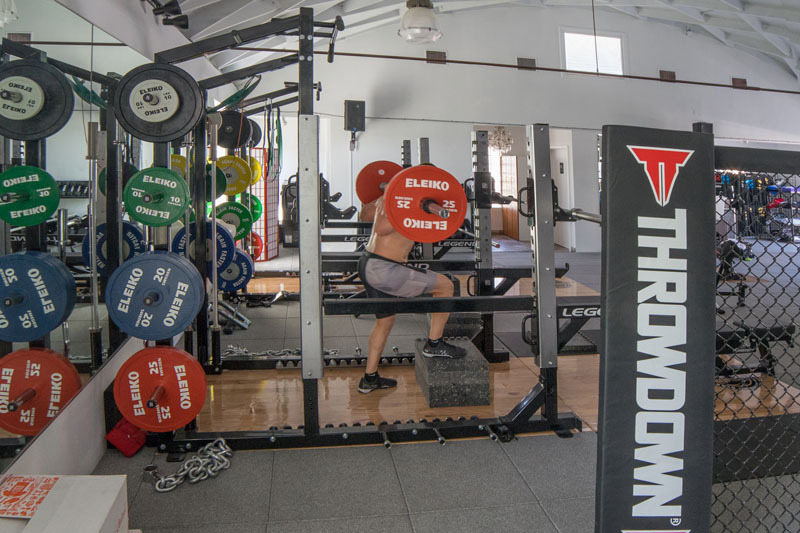 Give us a call and schedule an appointment with one of our trainers to learn powerlifting in Los Angeles. Increase your speed and mobility with Olympic weightlifting, which tests aspects of human ballistic limits (explosive strength), allowing you to execute faster, increase your mobility, and find a greater range of motion during execution. Strength training has a dynamic effect on your body, providing massive benefits. Not only does weight lifting increase muscle mass and improve muscle, tendon, and tissue strength, it also continues burning calories long after you’ve racked your weights. Because muscles burn more calories than fat, the more muscle you develop, the more you boost your metabolism thus increasing your overall daily metabolic rate. Weight training also increases bone density, making your bones stronger, and more resistant to breaks. 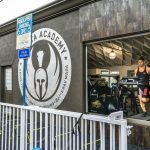 When you’re ready to bring your strength training game to the next level, it’s time to head to Sparta Academy in Los Angeles, California. 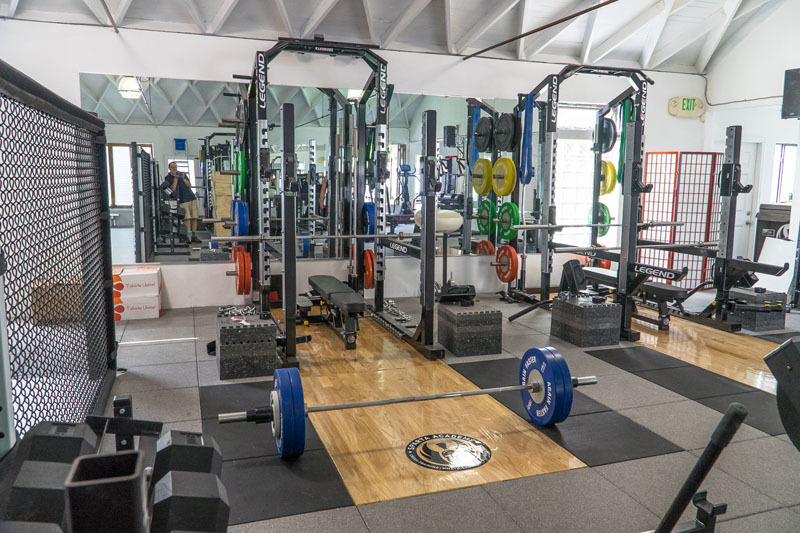 Our state of the art facility is structured to provide you with the ultimate access to weights, tools, machines and most importantly our expert trainers. Contact us today and get started on reaching your full potential. You already know you want to make a change, so what are you waiting for? 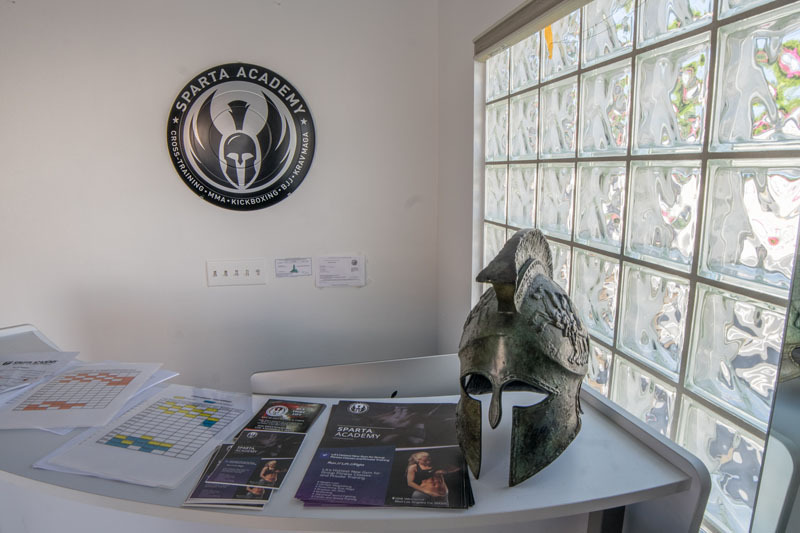 © 2016 Sparta Academy - Los Angeles, CA. All rights reserved. | Website By: Site Smart Marketing, Inc.